Catching up: Exploring the senses, uncover the divine intimacy of fragrance and its characteristics in this cozy house. The aromatic Maison of Perfumarie is a date-worthy discovery in SoHo to drop in for a sweet scented tasting. With Spring almost here, it’s a perfect time to discover a new favorite bouquet of not so common fragrances. 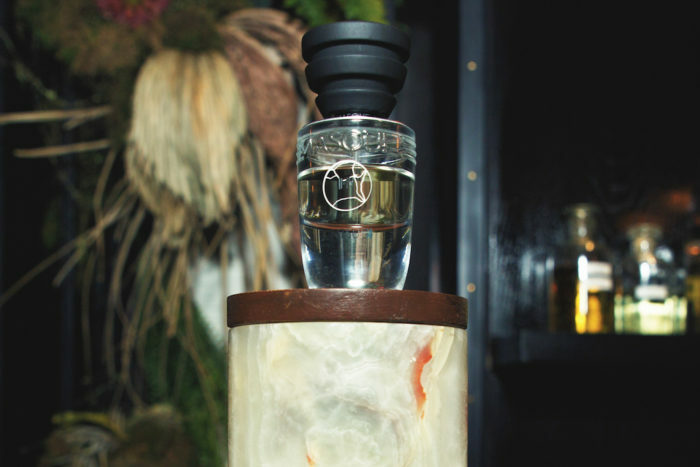 I recently stopped in to see Mindy Yang’s curated collection of delicious scents, and to check out the launch of artisanal fragrance MASQUE FRAGRANZE – The “opera of life in four acts.” Here’s a look at the divine vibe of scents.